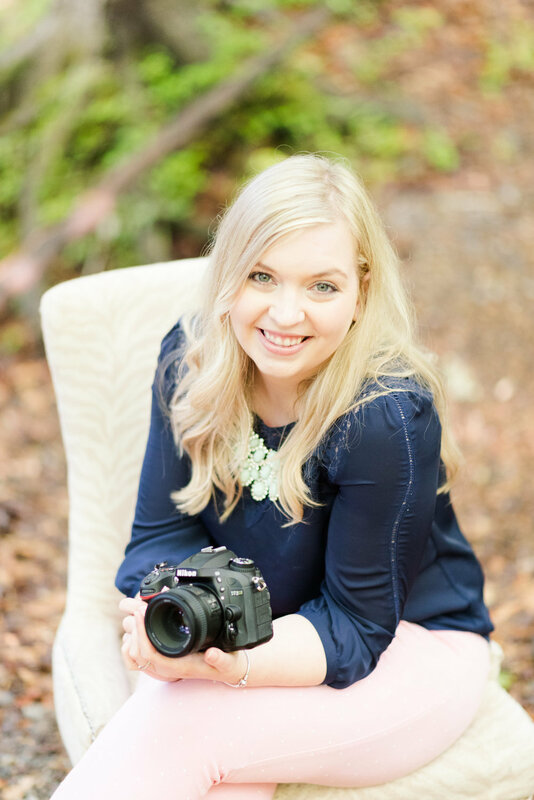 I'm Kaitlin, and I document true love stories in Charleston, Bluffton, Hilton Head, and Beaufort, South Carolina through fine art photography centered on genuine interaction and candid moments. I specialize in wedding photography and couple's portraits emphasizing conversation and natural connection over traditional posing. Together we create magic you can see hanging on your walls or cherish in beautiful albums as we capture the legacy of your love. This is my “artist statement” so to speak, as though you were finding me in an art gallery. Knowing your photographer is so important, especially since we are the only vendor who spends the entire wedding day with you. I'd love to tell you more about me so you can know the artist who will be working with you as you say I do. If you’re here, you are sold on the idea of imagery that is more than just a wedding photograph your followers online will love. You want wedding art from your big day. Scroll through the galleries to see the images gracing the walls of couples who have gone before you. The blog is where you'll find recent work, tips on wedding planning, learn more about wedding photography, and see more pieces of life behind the lens. It’s an excellent space to scroll through and see more of the process of how I work, and see how I artistically capture genuine emotion in you and those you love.